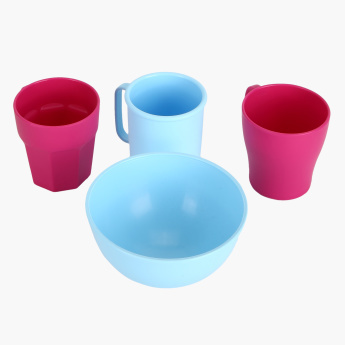 Save SAR 98 (70.50%) – Earn 4 Shukrans What is Shukran? Shukran is the Landmark Group’s award-winning loyalty programme in the Middle East, which allows you to earn Shukrans when you shop any of our brands. 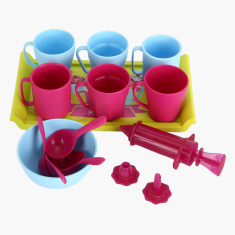 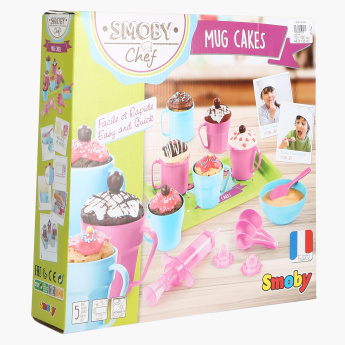 Bring out the inner chef in your darling princess with this mug cake playset. 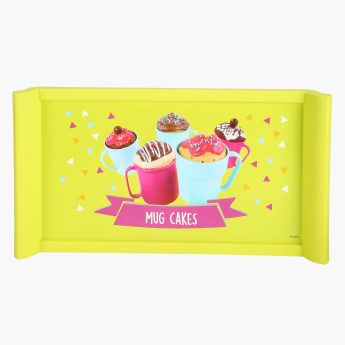 It is microwave proof and comes very handy while baking cakes. 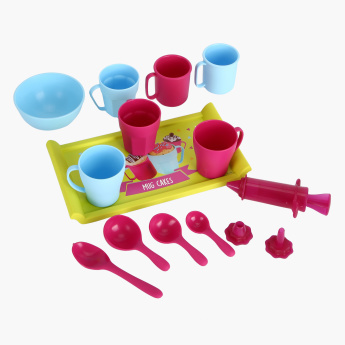 All the accessories and the cookbook included in this set leads to ultimate learning and fun.